We’ve talked about the advantages of contributing as much as is allowed in a retirement plan and utilizing matching funds when contributing to a 401(k). But there is another factor to consider, and that is who is going to be your advisor to assist with your distribution options from your 401(k)? When choosing an advisor, there is a belief out there that fee-only advisors are the way to go because they offer you unbiased advice as they are not supposed to recommend or sell any particular product. First of all a true fee-only advisor might be priced out of most people’s needs. What you should look for is a good advisor who discloses his or her fees so there is complete transparency. Whether the advisor goes fee-based, commission based or a combination of the two, it should be whichever structure best serves the needs of you, the client. 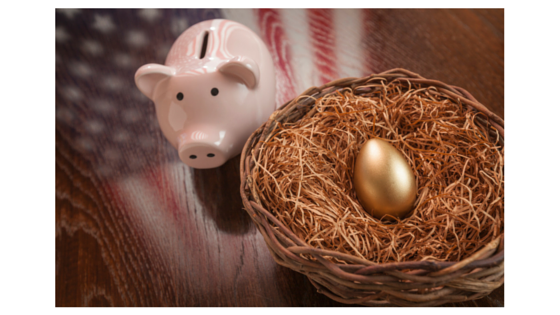 Whatever you have saved up in your 401(k) means the world to you, and so it should follow with your advisor. In the end, a good advisor will help you with strategies that seek to accumulate wealth to build a nest egg, manage your investments, and plan for a revenue stream that is there when you need it in times of sickness, disability, or anything else that might come throughout retirement. On our website at mooneylyons.com, you’ll find articles and information on the three most important stages of your lives: wealth accumulation, near retirement and in retirement. You’ll also have the opportunity to register for our private events so you can come and learn even more. If you have any questions, feel free to fill to give us a call at 1-847-382-2600.